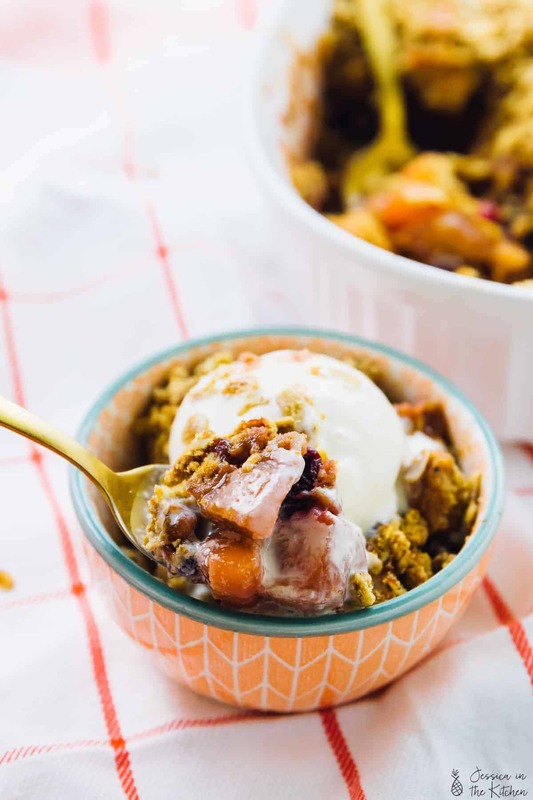 This Cranberry Apple Crisp is the perfect dessert for holidays!! It’s the perfect mix of sweet apples, tangy cranberries and is perfect with ice cream! Today I was listening to holiday music and it reminded me of just how much I love everything about the holidays. Not that I forgot, of course, since I celebrate Christmas all year round. Literally, I play Christmas music randomly throughout the day. Of course, naturally I also sing along, because what’s Christmas without a sing-along? When the holidays music starts – you begin to picture it all – the decorations, the food, the clothes, the activities – and it gets me 100% in holiday mood! 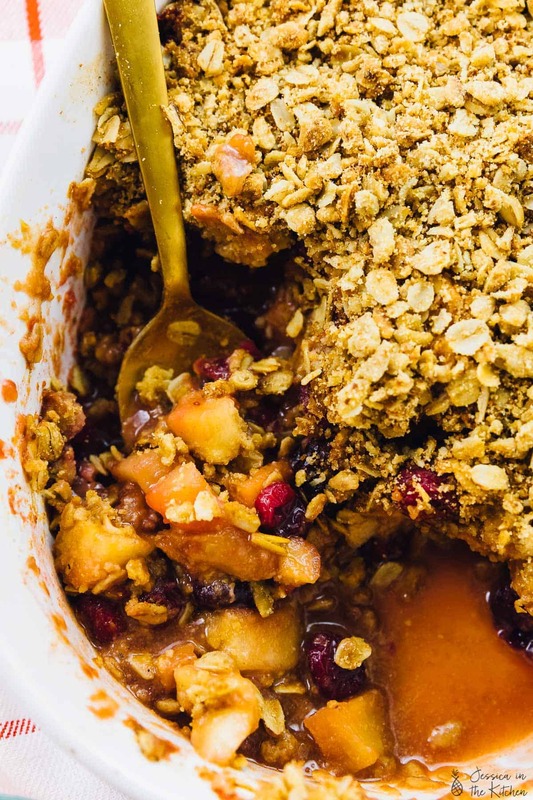 That’s exactly why I love this Cranberry Apple Crisp. 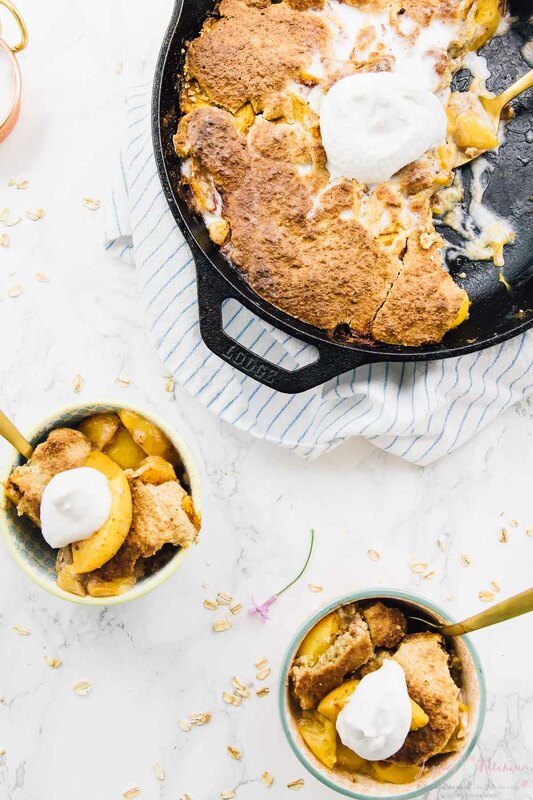 It works so perfectly for every single holiday – thanksgiving, Christmas, and any and every time you need a perfect dessert for a crowd. You might be noticing a trend – I’ve been eating all the apples. Between my baked apples, apple pie bars and apple overnight oats, we basically have our own orchard over here. 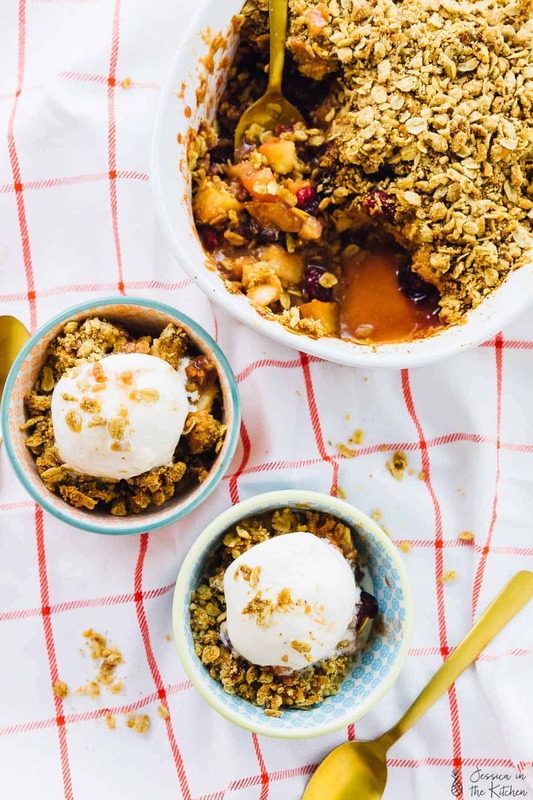 This apple crisp was next on my list. After making it and it tasting great, I felt like something was missing. I opened my freezer and immediately saw the fresh cranberries I had frozen and bam! I knew that was what was missing. 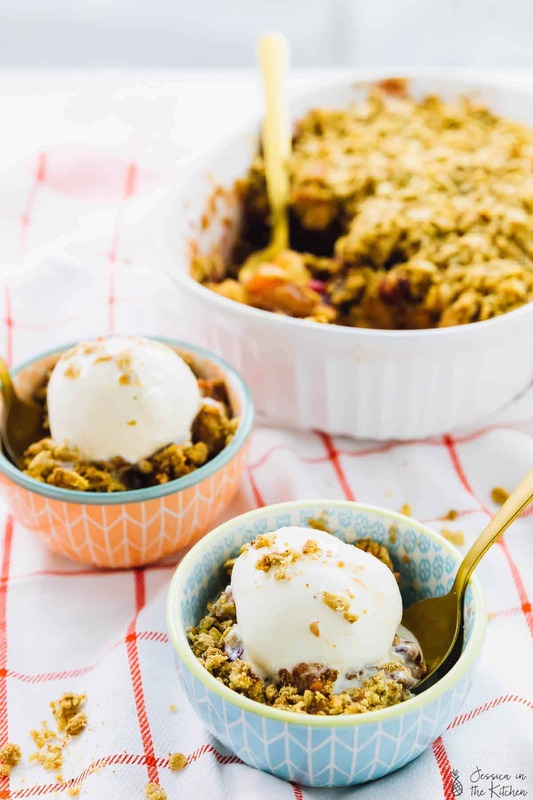 Apparently cranberry apple crisp is a thing and let me tell you – it screams Thanksgiving and Christmas. 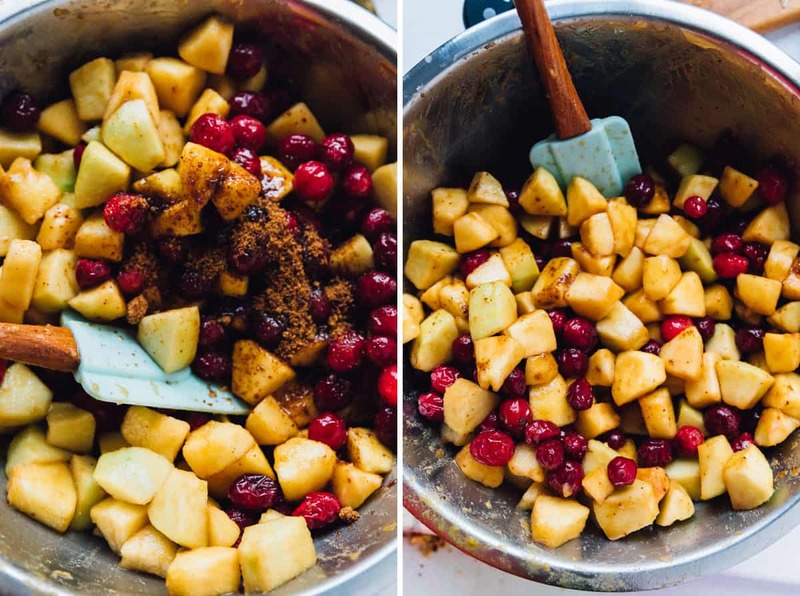 The chopped apples and cranberries are mixed with quinoa flour, coconut sugar and maple syrup. What a dream combination. Then they are topped with the delicious crisp topping which stays crisp while baking and is the perfect texture contrast to the fruits. Speaking of which, thanks to a little bit of gluten free flour mixed with the fruits, when the fruits bake they create a divine jammy juice that gets slightly thick. Just when you think it can’t get better, pour some of that jammy juice over some ice cream. Heaven. 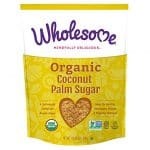 Give this a try and I promise you’ll love it!! Don’t forget that ice cream on top. The warm crisp in contrast to the ice cream is the best ever. Enjoy, friends! Preheat the oven to 350°F/177°C. 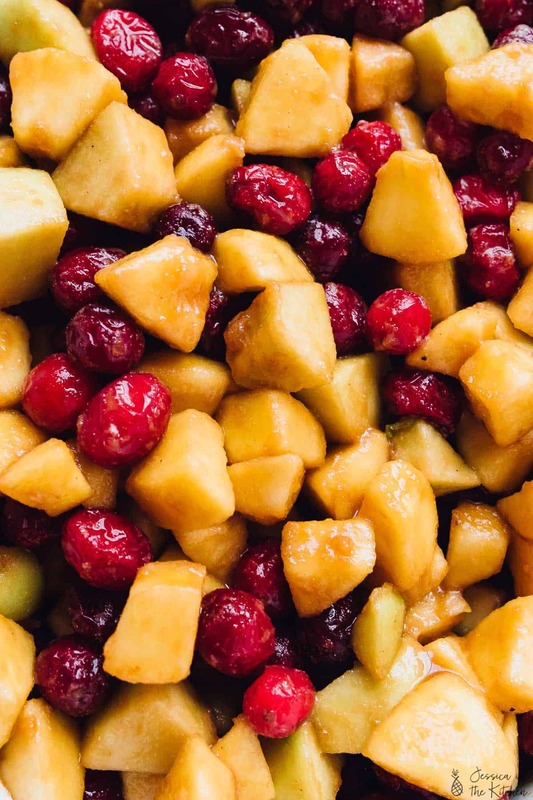 In a bowl, mix all the apples and cranberries and lime juice in a bowl to combine. 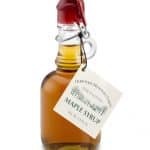 Sprinkle the flour, cinnamon, coconut sugar and the maple syrup over them and mix to combine. 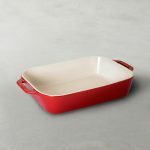 Pour into a greased casserole dish (I use a 2 QT. dish) and spread or shake to lay evenly. In another Bowl, mix all the crisp topping ingredients except the vegan butter. Add the vegan butter and use your fingers to crumble it into the flour oats mixture until everything is moist and the butter is evenly distributed. Sprinkle the crisp over the fruits. Bake for 45 minutes until the crisp is golden brown and the fruit is bubbling and smells delicious. Allow to cool slightly, then serve immediately with some ice cream and sauce from the crisp. Enjoy!! You can easily double this recipe for a crowd! 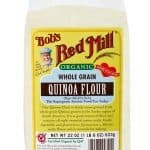 Could I use regular all purpose flour as I don’t have gluten free or quinoa flour. 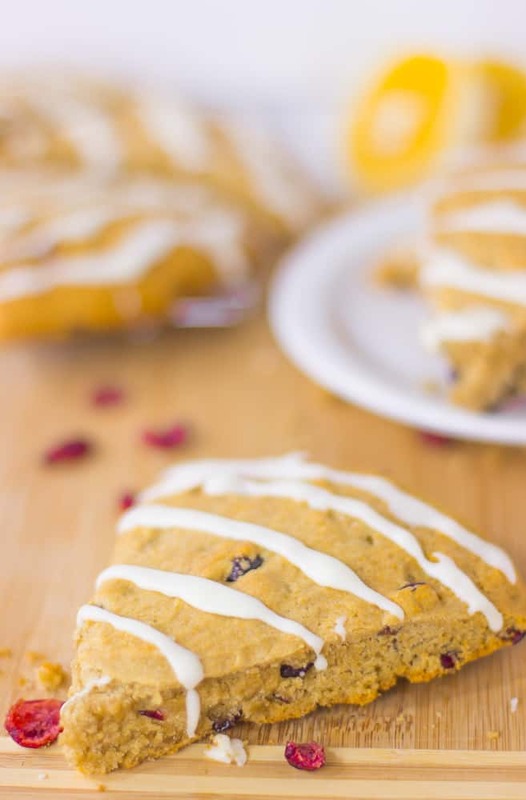 This sounds like a perfect treat for a fall evening! Can’t wait to give it a try. Thanks so much B and I hope you enjoy!! 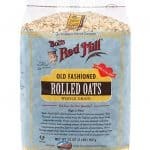 Instead of the oats, can I use pecans or similar? 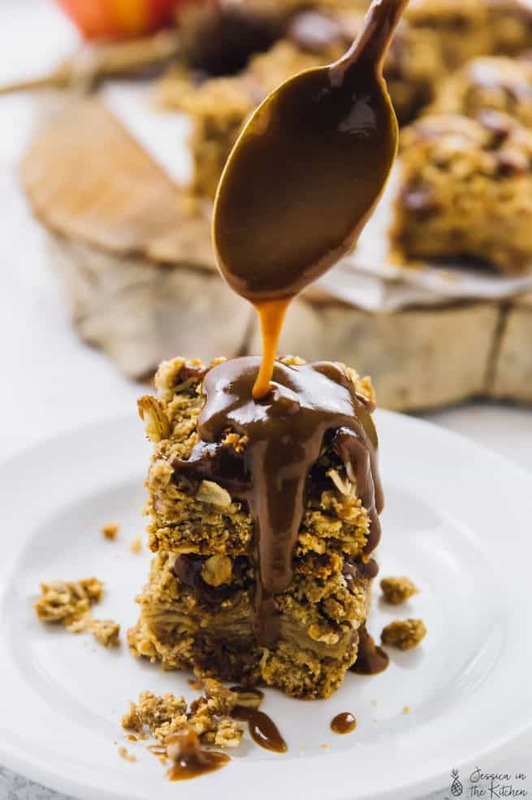 Do the oats thicken the topping or do something else to the structure of the dish? You can definitely use pecans! The oats do kind of thicken but the pecans would too (I just used oats since they’re GF and affordable for everyone)! I hope that helps!